Wednesday, March 20, 2019, 3 p.m. - 5 p.m. This meeting is being held to consider how the USACE operates Lake Okeechobee. This specific type of meeting has never happened before in the Keys. The last meetings they had were in 2005 in Stuart, Ft. Myers, Clewiston, and Okeechobee. 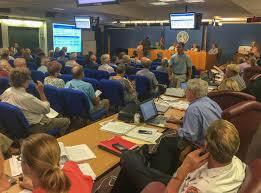 This meeting is our chance to ask the USACE to maximize flows to Florida Bay in the wet season. We do not have to wait for more infrastructure to be paid for and built to make the Bay more resilient. All we have to do is increase the amount of water we send it during the dry season. Both LKFGA & FKFGA are making an effort to have as many bodies in the room as possible. Please show up so we can stand together on the 20th in Marathon. Congratulations to a great group of guys! 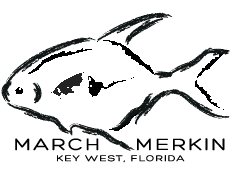 The March Merkin is an exciting flats and fly only permit fishing tournament hosted by the Lower Keys Guides Association. 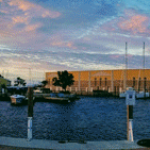 The tournament will be held once again at Key West Yacht Harbour Club. We will also hold a silent auction with wonderful items from rods and reels to trips and gear & more. 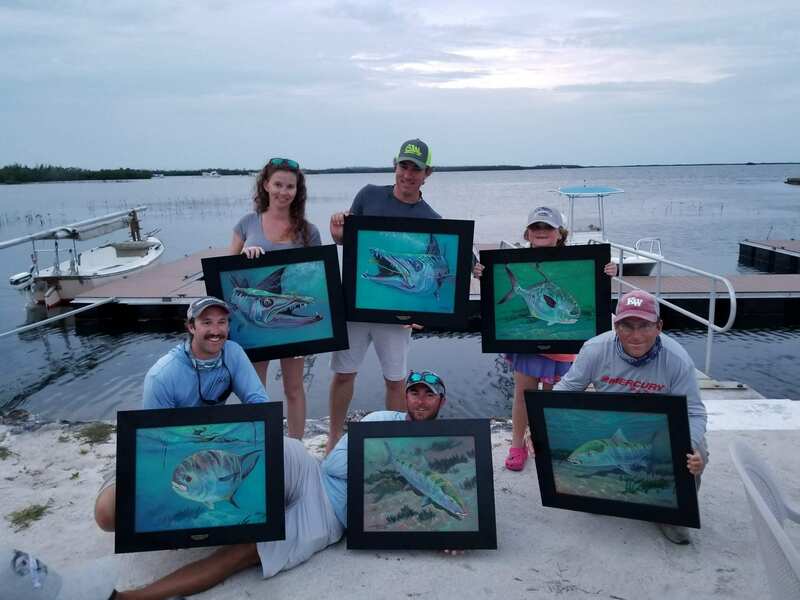 Proceeds from the silent auction benefit the Bonefish Tarpon Trust. THERE WILL BE SPEAKERS, BOARD ELECTIONS & DINNER! 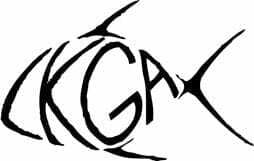 Join us Friday, February 22nd for the LKGA Annual Meeting; where you can renew your membership and guide members can participate in the LKGA board of director elections. Afterwards, join us at the Sugarloaf Restaurant for dinner - compliments of LKGA. If you'd like to throw your hat into the ring for one of the board of director seats, please email us at INFO@LKGA.ORG. 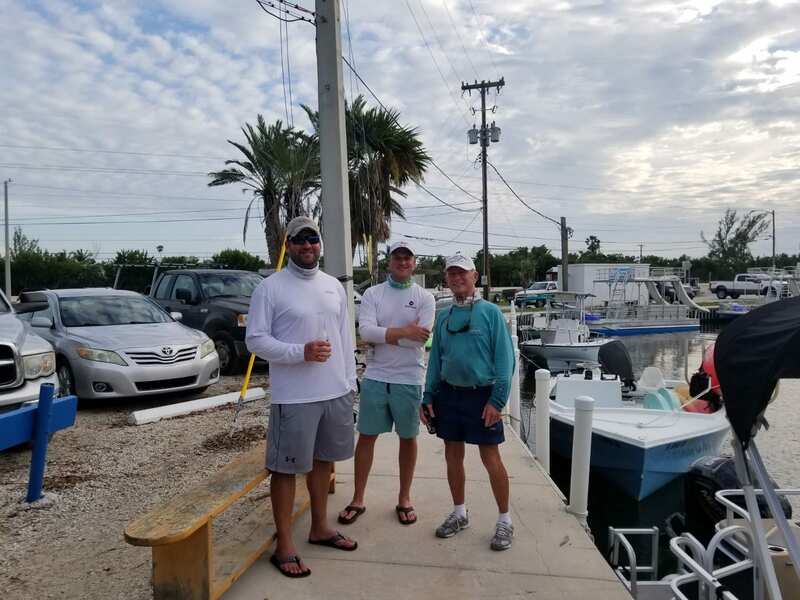 Captain Doug Kilpatrick & Captain Will Benson spoke with the Miami about the problem of illegal fishing guides filling the Keys. Photo courtesy of Will Benson. 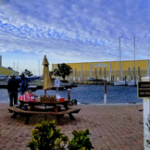 LKGA has a spot at the January 23rd commission meeting in Marathon at 10:00am. Get there early if you want a seat. 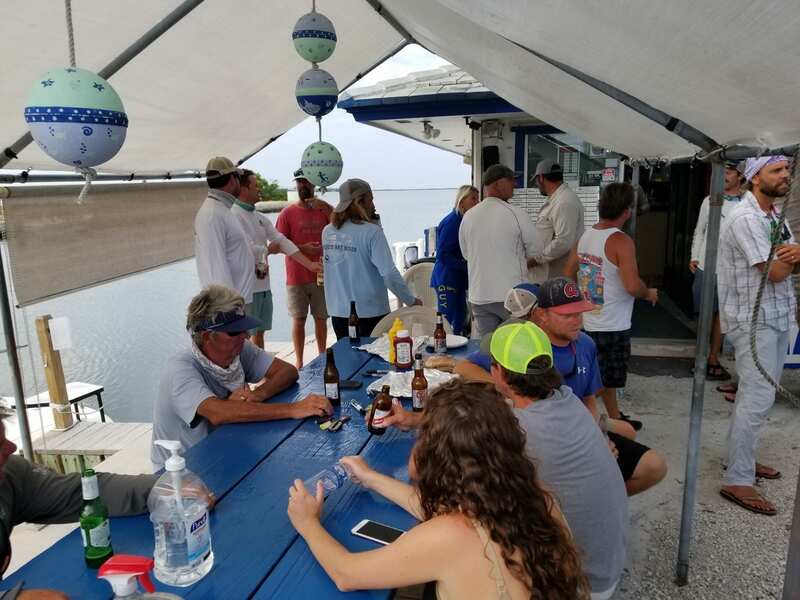 First Round of Photos from the AMAZING PARTICIPATION in the 1st Annual LKGA Clean Up - Or as we're now calling it, "Get Trashed with LKGA"
Click this link to read the November 29th Key West Citizen Article about LKGA's efforts to curb out-of-county guides. Waste Management is providing the dumpster. They'll be burgers, brats & beers after. Thanks in advance. 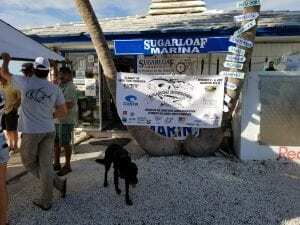 Thank you to all the participants and congratulations to the winners of the 2018 Sugarloaf Showdown! 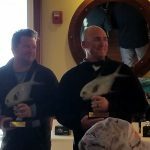 We've updated the SugarloafShowdown.com web page with results and photos! The 2018 Showdown is going strong! THE SILENT AUCTION HAS BEGUN!!! You will immediately receive a reply text asking for you name. Then you will receive a reply text with a link. Touch the link and you will be taken to the auction website. Visit this website to register and view items: sugarloafshowdown2018.auction-bid.org. Captain's Meeting the evening before on Thursday, November 1st. Join LKGA for this fundraising C&R tournament. 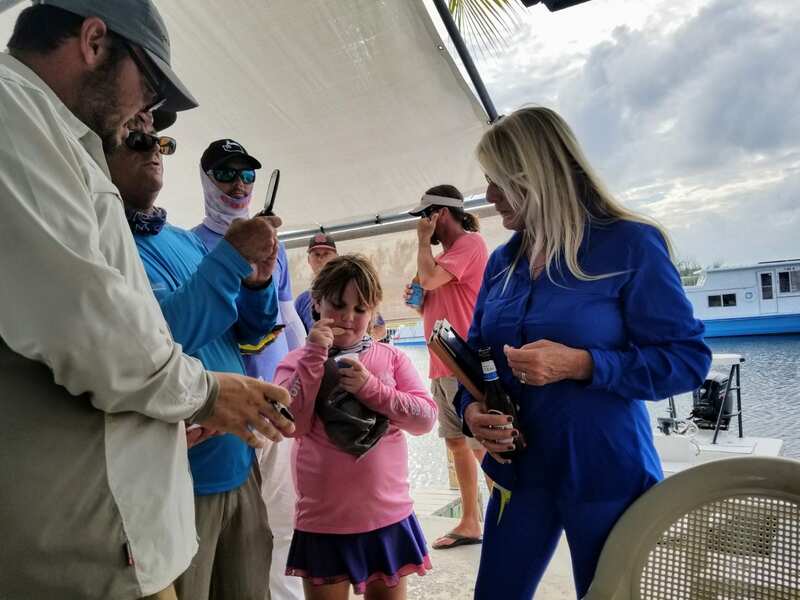 for the Guides Trust Foundation, which provides financial aid to Florida Keys fishing guides in the event of illness or injury. for tournament details and registration. We'll continue to send updates & info as we get closer.See you there. 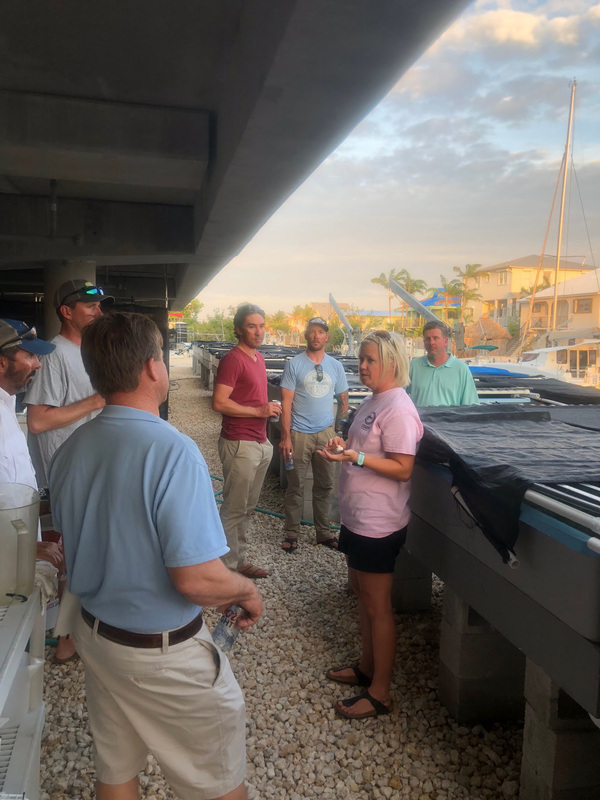 On Wednesday, May 9th, LKGA Board Members toured the Mote Marine Laboratory in Summerland Key. They received a guided tour of the Elizabeth Moore International Center for Coral Reef Research & Restoration. Taking the tour allowed them to see Mote's seawater systems, tanks for aquatic studies, and some of the sample processing equipment. Those who attended called it informative and entertaining. LKGA is grateful to Mote for extending the invitation and hopes to do similar things in the future. Auction starts opens today at 5:00 PM. 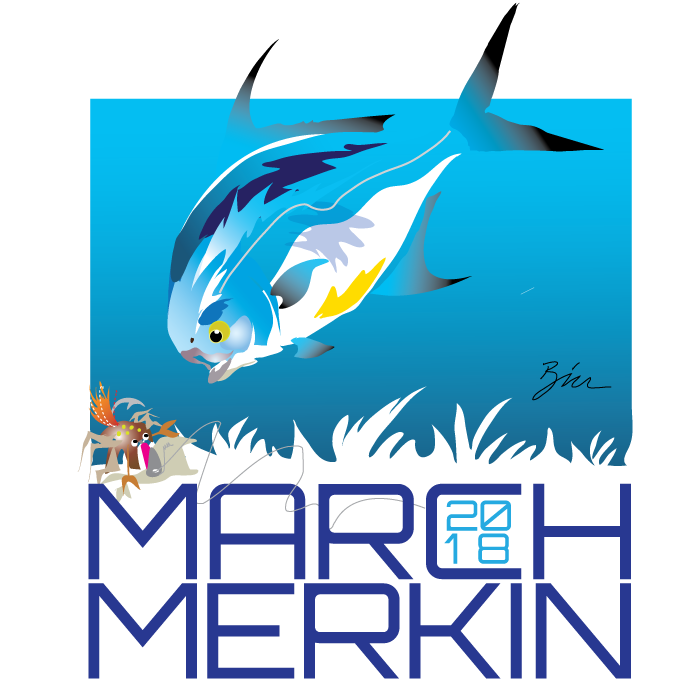 In a little under two weeks, the 2018 March Merkin will be held at Key West Yacht Harbor Club. March 12th we will have our kick-off dinner for anglers and guides. March 13-15 are the fishing days. We'll soon send emails with the silent auction link. Just like last year, you can go online or go to the app from anywhere in the world to view, bid, and donate. We'll put auction items on display soon. As always, we have a lot of great items, gear, trips, and more & proceeds will go to the Bonefish Tarpon Trust. During the annual meeting, we held elections for the LKGA Board Members. We are happy to announce the following LKGA Officers and Board Members for 2018. The new Merkin Trophy Base looks amazing! 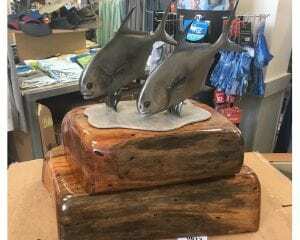 This beautiful work was made by Jay Grant using local mahogany. Photo provided by Nathaniel Linville. Mark your calendars for Friday, February 23rd to attend the LKGA annual meeting, where you can renew your membership and participate in the LKGA board of director elections. Afterwards, join us at the Sugarloaf Lodge Tiki bar for dinner - compliments of LKGA. The meeting begins at 6:30 and with elections, a guest speaker, and a casual dinner at the Sugarloaf Restaurant. We're getting a great speaker lined up for the annual meeting. We're booking someone who can be informative, entertaining and we'll keep their presentation short and sweet. So save the date. We’ll be sending you an official email invitation asking for your RSVP soon. 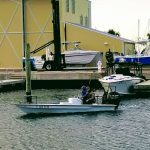 At its December meeting in Gainesville, the Florida Fish and Wildlife Conservation Commission (FWC) discussed a draft change to extend the spawning season closure for permit inside the Special Permit Zone. This draft proposal was approved and will be brought back before the Commission at the February 2018 meeting. 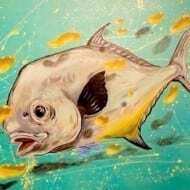 The proposed change, if approved in February, will add April to the existing May-through-July season closure for the harvest of permit inside the SPZ, which includes all state and federal waters south of Cape Sable on the Gulf coast and south of Cape Florida on the Atlantic coast. Recent research confirms spawning-size permit are visiting known aggregation sites from April through July. 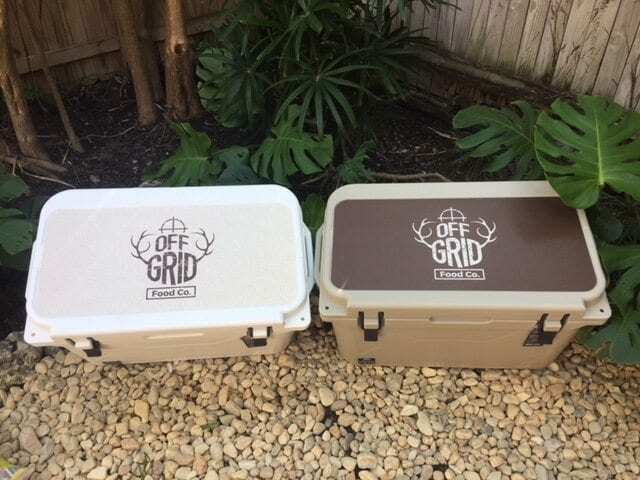 BTT will be raffling off these excellent coolers at the Science Symposium with proceeds going to LKGA! Don't miss the greatest gathering of flats fishing we can fit under one roof! 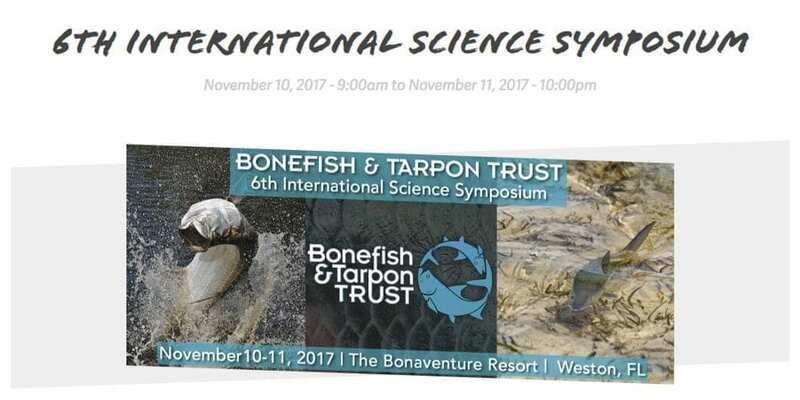 The Bonefish & Tarpon Trust 6th International Science Symposium takes place November 10—11, 2017, at the Bonaventure Resort and Spa, in Weston, Florida. Register today and make plans to join other anglers, guides, conservationists, fishing industry leaders, and scientists for what promises to be the most comprehensive flats fishing event in the world. 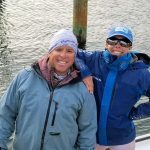 The global leader in bonefish, tarpon and permit conservation, BTT has once again assembled the top scientists in the world of flats ecology to share their research findings on why fish do what they do—and how that knowledge benefits the species, their habitats and the larger fisheries they support. 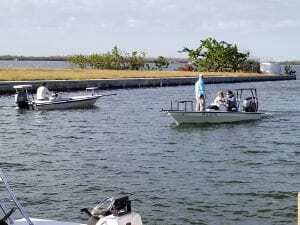 Featured scientific presentations will spotlight BTT’s ongoing science and conservation programs in the Florida Keys, Bahamas, and elsewhere across the Caribbean Basin, including recently completed studies on bonefish and tarpon genetics, the role of ocean currents in juvenile bonefish recruitment, a landmark effort to spawn and raise bonefish in captivity, and the role of water quality in ensuring healthy habitats. The 2017 LKGA Sugarloaf Showdown Tournament has come to an end. We'd like to thank our sponsors, vendors & guests and congratulate our winners! Continue to check this website, our Facebook page, Instagram & Twitter for tournament details. The silent auction is still open until Wednesday, Nov. 8th at 7PM. Auction items range from quality fishing gear and equipment to apparel and artwork. Feel free to browse, bid, and tell others about the auction. Good news! 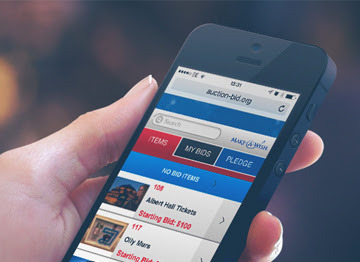 You can view & bid on the silent auction from anywhere! Text “sugarloafshowdown” to 24700 to register for bidding. 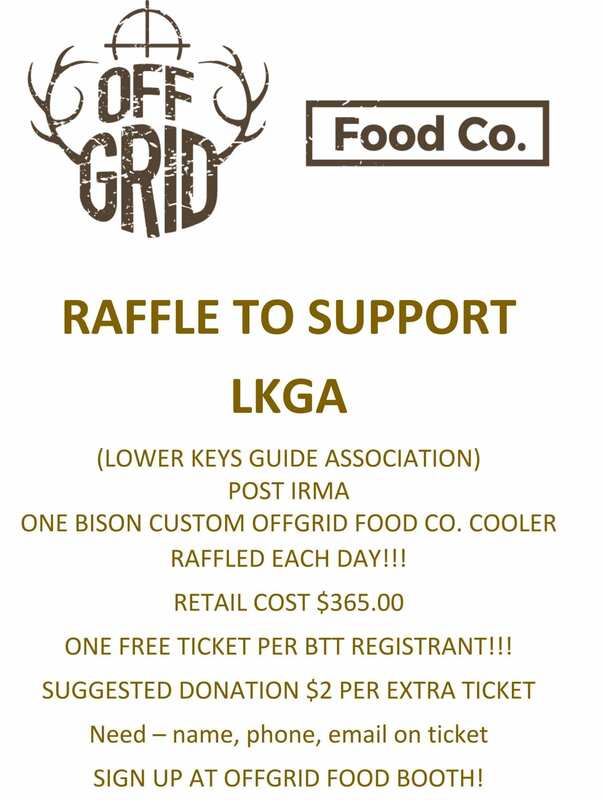 Donate to LKGA and help protect the waters of the Florida Keys. Checkout what’s being talked about. 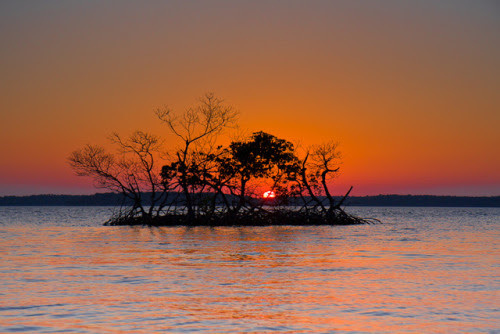 Find out how you can further help our Florida Keys resources. Whether a fishing guide or angler, find out how GTF keeps it rolling. 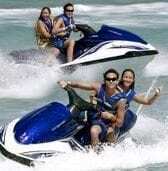 Lower Keys Guides Association Invites you to accept the challenge! Let's help the Guides Trust in their efforts to recover from Irma. 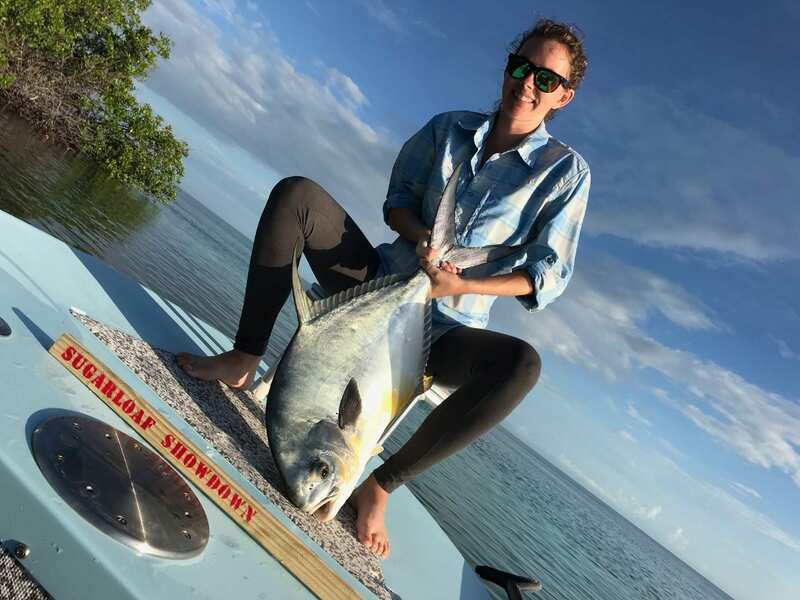 This three-day event is open to all anglers and is a fundraiser for the Guides Trust Foundation, which provides financial aid to Florida Keys fishing guides in the event of illness or injury. The Showdown kicks off on Thursday Nov. 2nd and includes a silent auction and captains’ meeting with refreshments. 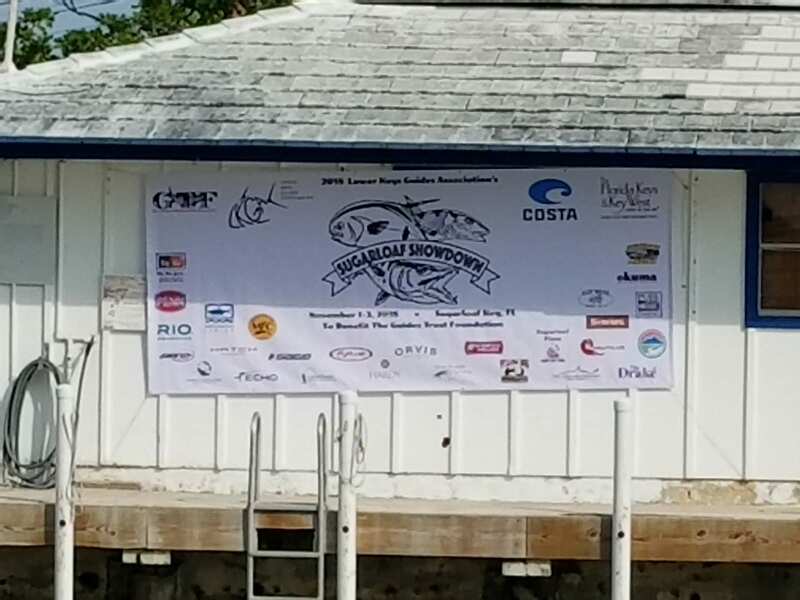 Fishing begins on Friday morning and wraps up on Saturday evening with an awards dinner at the Sugarloaf Lodge Tiki Bar patio! 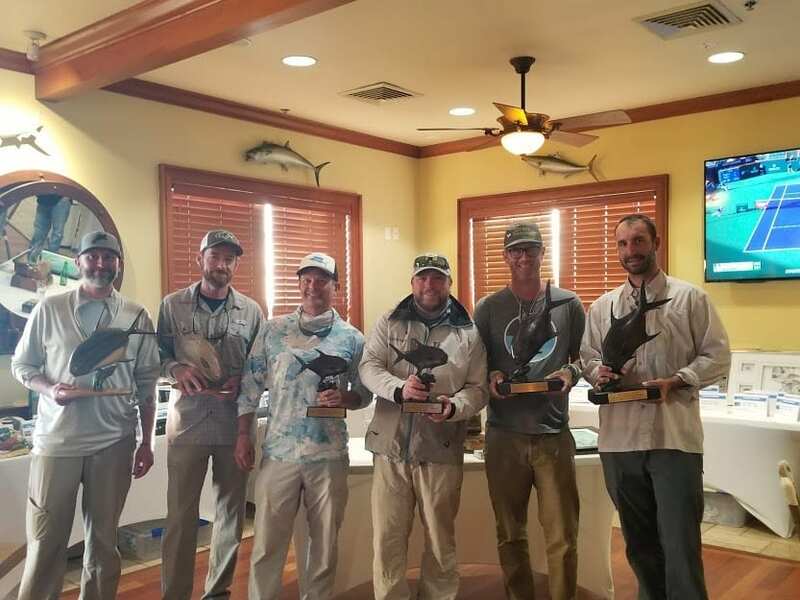 The Sugarloaf Showdown offers guides and anglers a chance to compete, collaborate as a team, win prizes and raise awareness of the need to protect our gamefish while raising funds for a worthy cause. Registration is easy! 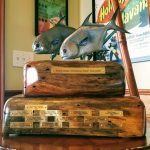 Visit sugarloafshowdown.com for tournament details and registration. 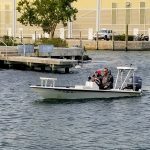 A coalition of extremely concerned and knowledgeable individuals and organizations who intend to fix the horrific results of mismanagement of Florida’s waters created the “Now or Neverglades Declaration” to petition our lawmakers and enforcement agencies to implement sound solutions to fix the problem once and for all. 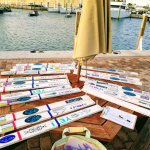 The Lower Keys Guides Association is one of many organizations who have already joined this declaration; and there is also the opportunity to join as an individual. Please show your support of the 200-plus Everglades scientists who believe that increased storage, treatment and conveyance of water south of Lake Okeechobee is essential to stop the damaging discharges to the coastal estuaries; to restore the flow of clean, fresh water to Everglades National Park, Florida Bay and the Florida Keys; to improve the health of Lake Okeechobee; and to protect the drinking water for 8 million Floridians living in Monroe, Miami-Dade, Broward and Palm Beach counties. Thank you in advance for going to the site, reading the information and joining those who care and understand. We urge you to share this website link through your social media outlets to hopefully spread the word as far as possible. Join LKGA for the third annual fundraising C&R tournament to raise awareness for our Save the Barracuda campaign. 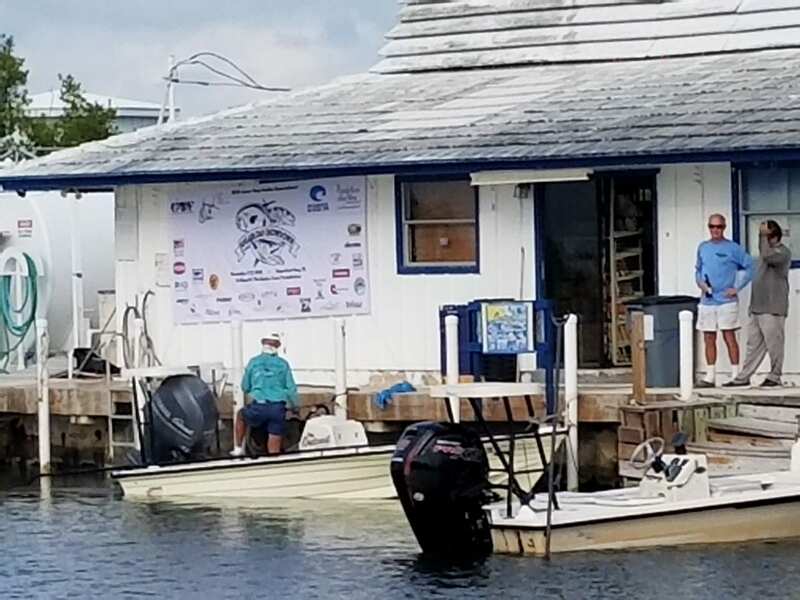 This three-day event at the Sugarloaf Marina & Lodge is open to all anglers and is a fundraiser for the Guides Trust Foundation, which provides funds to guides recovering from an illness or injury. Visit sugarloafshowdown.com for more details. Join LKGA for this fundraising C&R tournament to raise awareness for our Save the Barracuda campaign. 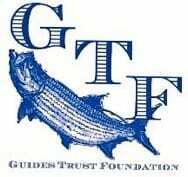 This three-day event is open to all anglers and is a fundraiser for the Guides Trust Foundation, which provides funds to guides recovering from an illness or injury. Visit sugarloafshowdown.com for more details. 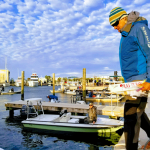 Small fish fuel Florida’s fisheries. Simply put, without small fish we have no big fish… This is a very important effort to get behind. 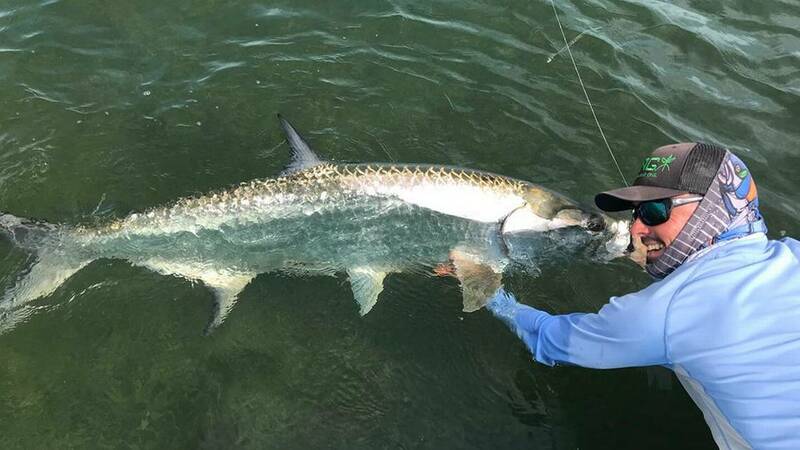 See how the International Gamefish Association (IGFA) is working to keep Florida the sport fishing destination of the world. Are you aware what FKAA plans to do with their proposed wastewater management? 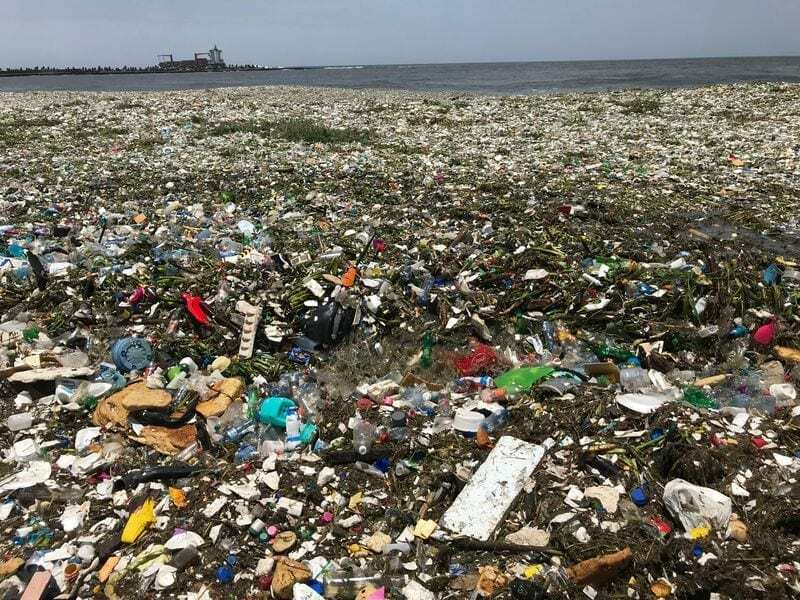 A number of residents and fishermen have learned that the FKAA plan for wastewater effluent at Cudjoe Regional could seriously harm our nearshore waters. Please see the Dig Deep Cudjoe.pdf attachment for info about this problem. Go to www.digdeepcudjoe.com for more information and learn how you can help. Being sold commercially as an unregulated species. This great gamefish of the flats is in danger! All fisherman alike can do more to save this underrated predator, and important link in the food chain. Way to go Key West!! Way to go Key West!!! In an overwhelming 3 to 1 vote held Oct 1st 2013, any and all support for a potential “channel widening study” was rightfully put to rest. Citizens of Key West made their voices clear, saving a piece of small town charm from the ever growing cruise ship industry. 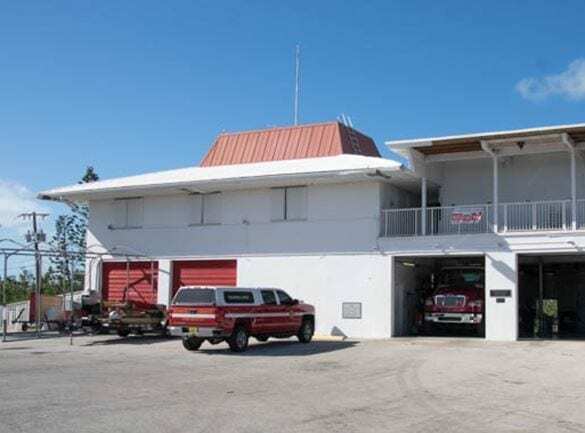 At the Federal level, the Florida Keys are managed by two different agencies. Large portions of the Lower Keys were designated as Wildlife Refuges and controlled by the US Fish and Wildlife. The entire Florida Keys are included in the Florida Keys National Marine Sanctuary under the control of NOAA. Both of these agencies are currently conducting a multi year Congressionally mandated regulatory review. 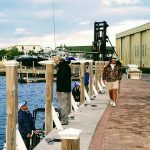 When these reviews are completed, the management landscape of the Keys waters will look much different than today. We are taking an active role in this process.